As soon as I saw this wedding topper on Martha Stewart, the style reminded me of someones unique design style. 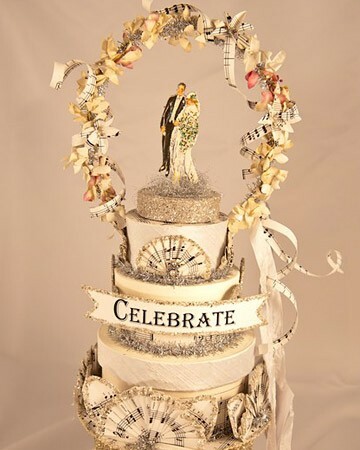 And I was right, it is the exquisite paper work of my old blogger friend Amanda Lebel of the blog Over The Top Studios. I thought of her recently because I was cleaning my desk where I keep the lovely little trinket gift she had sent me a few years back. I hadn't seen many posts recently and now I know why. It seems the her gorgeous wedding cake toppers and fanciful party hats caught the attention of Martha Stewart here which directs you right to the doors of Amanda's Etsy shop. 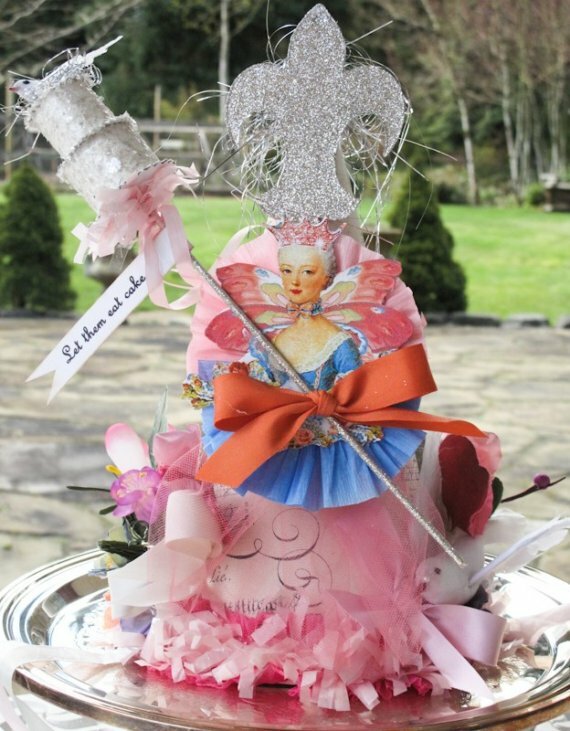 Let Them Eat Cake, a party hat in Marie Antoinette style...........doesn't that just bring some fun to the birthday girls celebration? At any age. 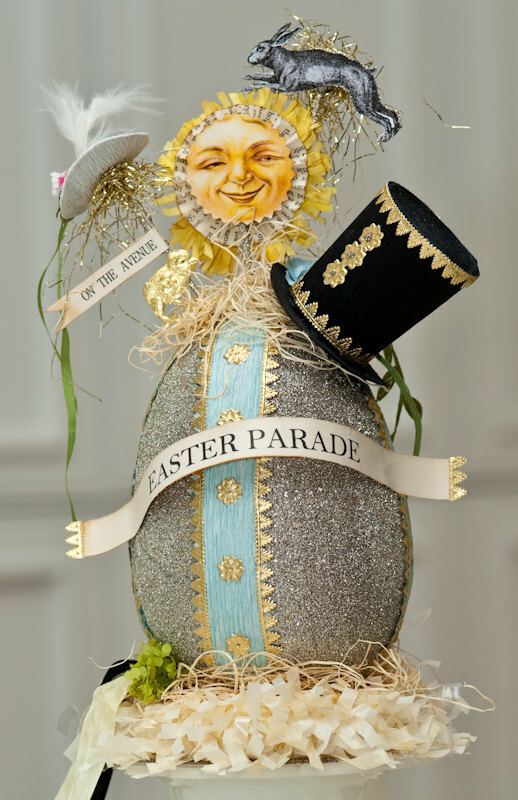 The fanciful party hat is available in several sizes as are many of her wedding cake toppers. 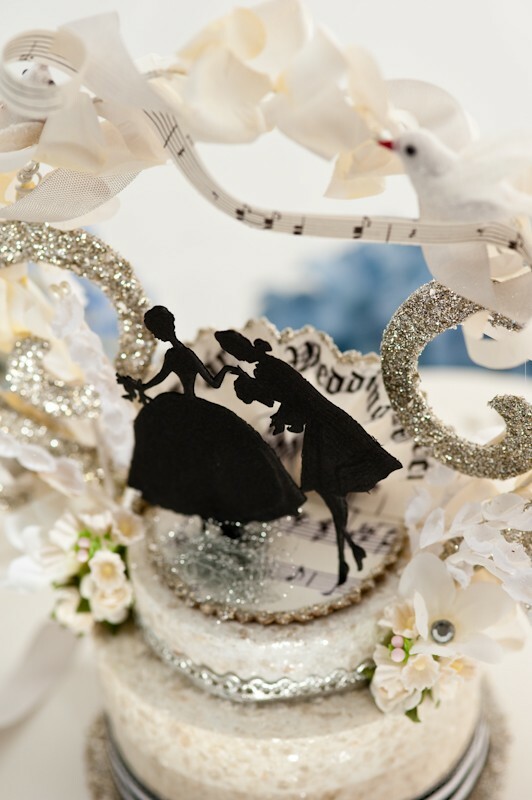 Amanda uses German Glass Glitter, vintage music sheets, silk flowers and ribbon and unusual images to style her uniquely handcrafted and popular wedding toppers which are carefully wrapped and shipped to brides anywhere. 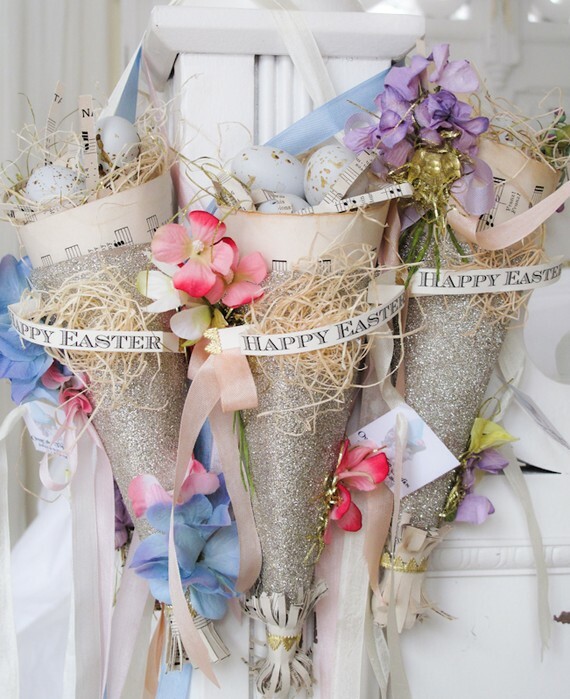 Amanda's pastel and glitter Easter Cones, I can't think of a prettier way to say Happy Easter! 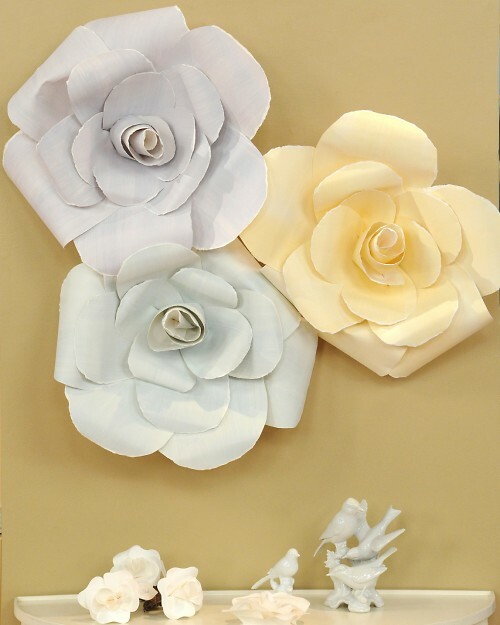 Speaking of being noticed by Martha Stewart, if any of you missed the Martha Stewart show featuring fellow blogger and floral paper artist Noel Solomon of Fanciful Designs, you can click here to see the tutorial and video for making her large paper flowers. These fabulous creations are big enough to give "a hug" as you shall see on the video. Good Friday morning to you Sande! These are so lovely, whimsical, and layers of fun. Those toppers could steal the show on any cake but boy one better make sure it's the best cake in the bakery! The Easter baskets are magical just like you my dear! We are headed to the golf course right after mass! I have never seen this before, and so glad you introduced me to it. I am working with a bride who has a Victorian wedding theme and the topper will be perfect. Two very talented artist, Sande. I will visit Amanda's Etsy shop. I was so happy to see fellow blogger, Noel, on the Martha Steward Show. She is just a doll, and SO very talented. Love these Sande - so charming!! Wishing you and your family a very happy holiday!! I never cease to be amazed by the creativity of others. Bon weekend. These are amazing and so timely...our youngest son is getting married in December so I will show future daughter in law this etsy shop. WOW nice work! I love the creativity and styling! Those cones are so festive~! Thank you so much for your support and friendship. It means so very much. I wish I could give you a big hug in person. You're such a kind person with a big heart. I hope you and your family have a wonderful Easter weekend. I love these darling gifts! They remind me very much of an artist I love named Ashly Carter, she owns Gold Bug Studio! Love to you my special friend this Easter.. May you, Mr. RR, Dr. Chase and Daisy have have a Beautiful Day! These are some of the best Easter decorations I've ever seen! I love the vintage appeal, the colors, and the uniqueness of her work. I also always love anything embellished with German glass glitter. I didn't get to see the entire Martha Stewart episode, but I did see the clip and Noel was just charming!!! Have a lovely day tomorrow with your family! Thank you for sharing these beautiful designs - I love every one of them! Wishing you a wonderful and very happy Easter. 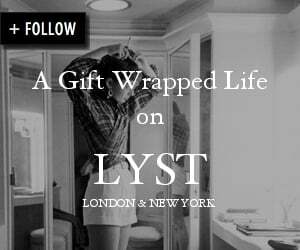 Just found your blog and love it! You're so inspirational. New Follower. Oh I adore the German glitter! I hope your Easter was glorious!